Wait, Want An Even Better Deal? 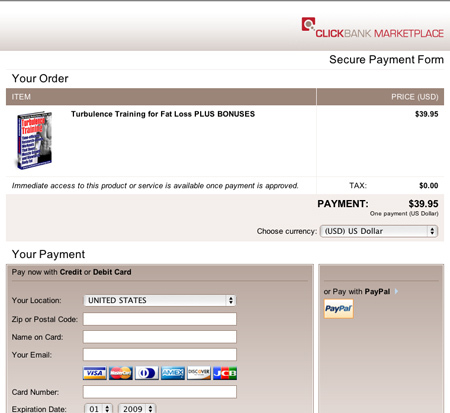 about the Turbulence Training for Fat Loss Program, plus these extra bonuses. bodyweight exercises and that your body is the BEST home gym on the planet? can get all these programs for only $77. YES! I want the Turbulence Training Deluxe Edition. I understand that I will get everything in the Turbulence Training for Fat Loss Basic Edition AND The 6-Month Bodyweight Turbulence Training Manual AND The TT Bodyweight 500 Challenge AND the TT for Athletes 8-Week Training Program, TT Ultimate Advanced Bodyweight Workout AND The TT Bodyweight 1000 Fat Burning Challenge. I understand that I am getting a great deal and saving $96.80 by ordering both programs in this great package deal. Click here now to order the Deluxe Edition for $77.00. YES! 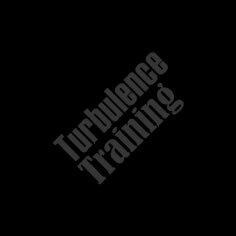 I want the Turbulence Training Basic Edition. I understand that I will get everything in the Turbulence Training for Fat Loss Basic Edition, including the e-book, the 1-hour audio on MP3, and all seven bonus reports, PLUS a bonus 3-month Turbulence Training Membership..
Click here now to order the Basic Edition for $39.95.